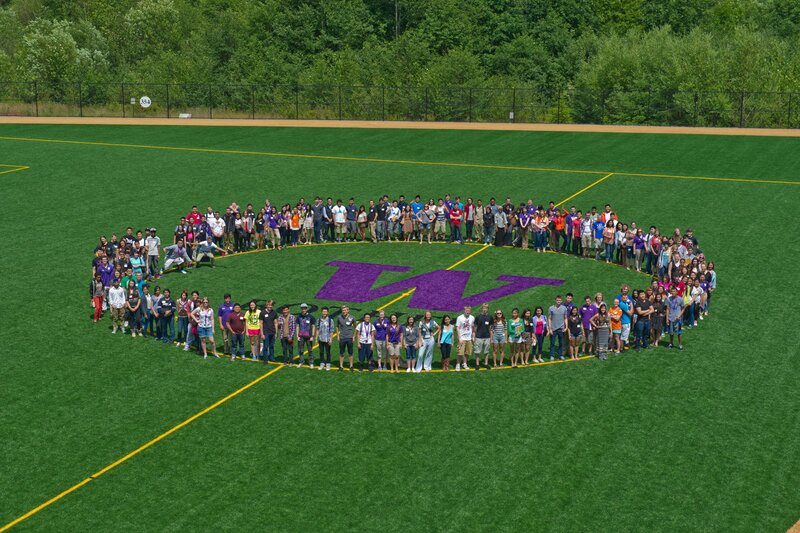 Congratulations and welcome to the University of Washington Bothell! This site is designed to provide you with tips and be a "one stop shop" for resources to empower you for academic success, personal and professional development, and your transition to Bothell. Who are First in the Family Students? First generation college students are defined as students whose parent(s) / legal guardian(s) are first in their families to go to college or university. Often first generation students often have little or no collegiate history within their family unit. Being a first generation college student is a huge accomplishment. You should be proud of yourself for embarking on this academic journey. Throughout your undergraduate and graduate education, you will face many unique experiences. The goal of this site is to help you navigate resources, find support, and get your questions answered. All things considered, entering university can be difficult for anyone, whether you are first-generation or not. So, if you have stumbled upon this website and you do not identify as first-gen--that is okay. Welcome! 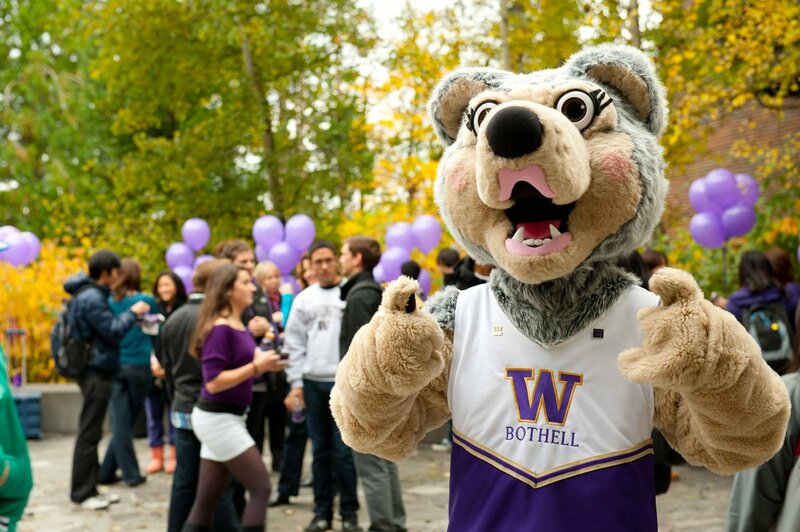 I hope this site assists you as you navigate resources available here at UW Bothell. In the 2013 - 2014 Academic school year: 46% of the first year students are first in their family to go to college!